Our shop in Alexandria, LA uses the latest auto repair diagnostic technology to get you back on the road safely and quickly. We pride ourselves in customer service & we work hard to ensure we provide the best customer experience in Alexandria, LA. Whatever your auto repair or auto maintenance needs, look no further than Darrell's Auto Service! Get in touch with us today! Darrell's Auto Service specializes in the latest equipment of computerized diagnostic analysis to provide expert auto repair and auto maintenance services for your vehicle in Alexandria, LA. We are a large facility with over 6 auto lifts. Serving all of CENLA including Alexandria, Oakdale, Glenmora, Boyce, Woodworth and all surrounding areas. 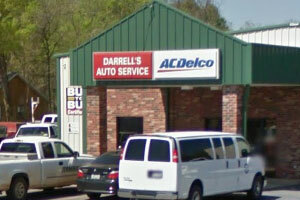 Darrell’s Auto Service is family owned and operated since 1973 and is conveniently located on Masonic Dr. in Alexandria. 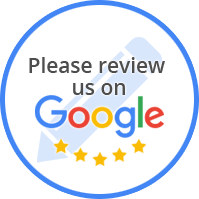 Darrell's Auto Service prides themselves in customer service and customer satisfaction. Staffed with highly trained ASE certified technicians. Darrell’s Auto Service is a member of the ASA & BBB and voted The Best of CENLA Focus Readers Choice Award 2010 Best Auto Mechanic . You can be productive and keep driving with Smart Start®. Smart Start® interlock monitoring is a preferable and cost-effective alternative to jail time or license suspension for offenders. Interlock orders enables DWI/DUI offenders to continue working, paying taxes, supporting their families, and contributing to society while staying within the legal system. 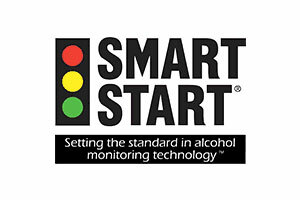 Smart Start's® ignition interlock system effectively separates drinking from driving. It combines advanced technology, accurate monitoring, and responsive, flexible reporting. Smart Start® of Louisiana is available at Darrell's Auto Service. Check out the Smart Start® website for more details.